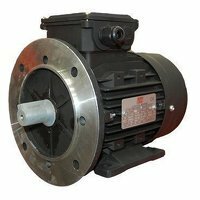 View our range of TEC electric motors including the permanent capacitor type. Permanent capacitor types are generally suited to equipment that starts up, then the load is added once running. They are ideal for fans, blowers (with low starting torque needs), and intermittent cycling uses e.g. adjusting mechanisms, gate operators and garage door openers, many of which need instant reversing. 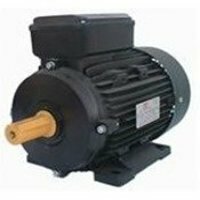 They should never be used in hard to start applications; instead, it is best that you use capacitor start/capacitor run single phase motors.